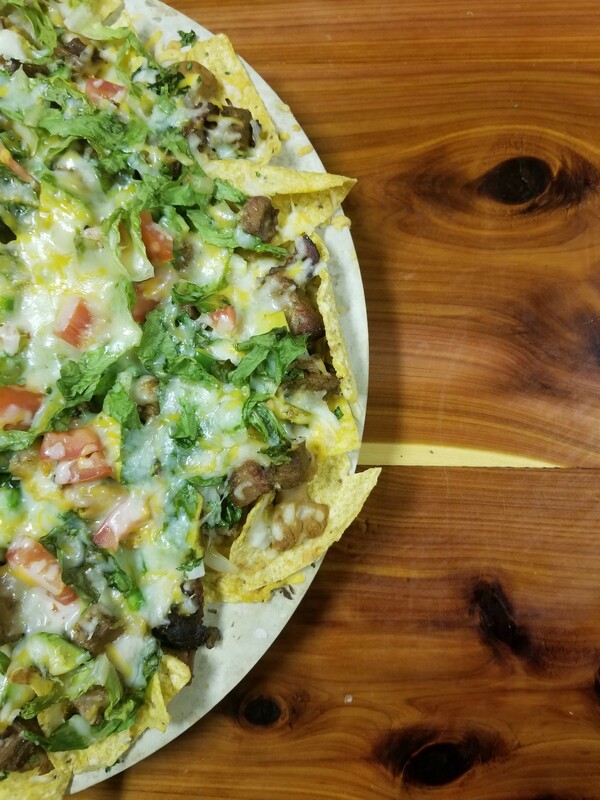 Try Brisket Nachos on Leftover Night! 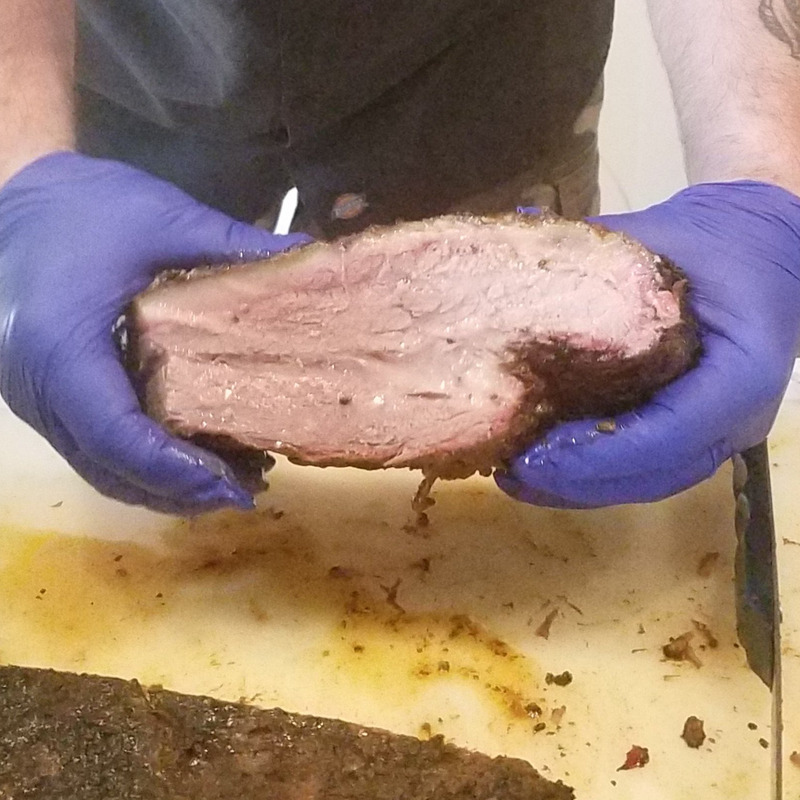 If you’re from Texas, you most likely have a brisket problem. This is just a fact and something we all need to deal with accordingly.